Content marketing is a vital part of building a business, and it can generate a significant number of leads. However, there are certain things you can do which will produce more targeted, better quality prospects. By following these tips, you can create high converting content that will help your business find leads that want to buy your product. The first rule of content marketing is to know who your ideal customer is and ensure that your content appeals to them. To do this, you will have to research and find out what content your customers are seeking. Look for issues they have and the questions they are asking that your business can answer. Ideally, you should be creating content that will help them with their problems. If you are selling a product or service, you need to provide content that identifies a problem and shows how your business solves it. The only way you can do this is to understand your customers and what they need. Most people assume that content marketing is all about articles and blog posts. However, there are many other content types available, some of which are better for attracting traffic to your business while others are better at generating leads. It is essential that you know what each type is and how you can use it. One method of generating leads with content marketing is giving away exclusive information to website visitors who provide an email address. This material could be a free report, a checklist, or an e-book that walks your leads through a solution to their problem. You can also create webinars, which work well at generating leads because of the high perceived value. Mini-courses and tutorials are also excellent choices for lead-generating content. These can also provide solutions and guide someone toward purchasing a product. Of course, you will have to be careful to offer enough information to satisfy the prospect, but not so much they no longer need to make a purchase. Just as there are different types of content, there are various distribution channels as well. To generate leads from your content marketing, you need to ensure that the target customers can find the content. That is where the distribution channel comes into play, and you need to choose carefully. Organic distribution channels will be the ones that you do not have to pay for such as search engines and social media. Having your content on your website will also fall into organic distribution as it can be linked to free of charge. Social media is an excellent distribution channel, but you need to choose the right platform and ensure your target customer is using that platform. 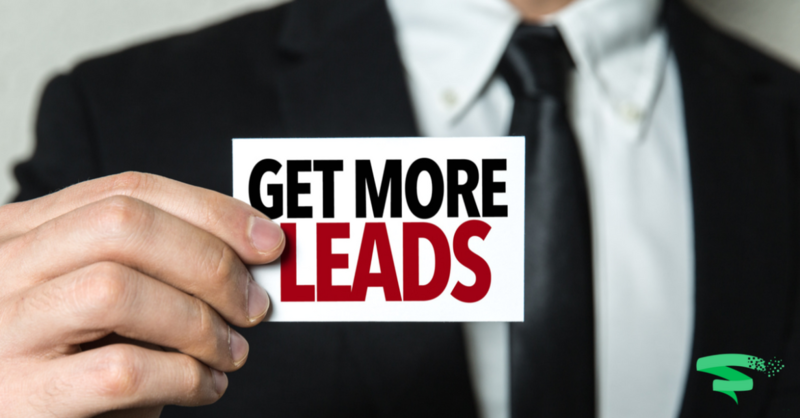 Generating leads is crucial to the survival of any business. Since the early beginnings of marketing, providing free and useful content to prospects has worked successfully. Now, with the advent of the internet, content marketing is more powerful than ever.